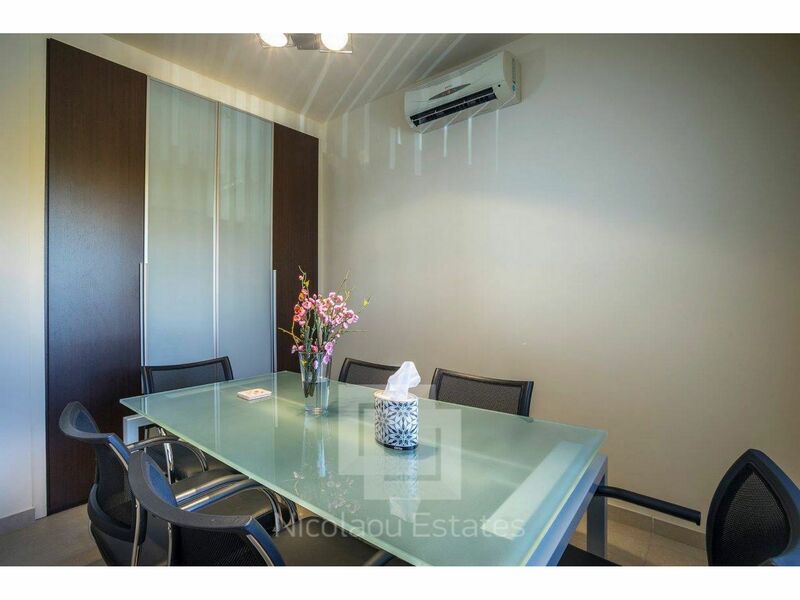 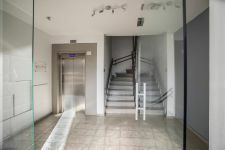 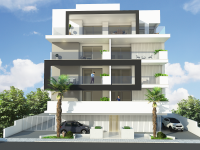 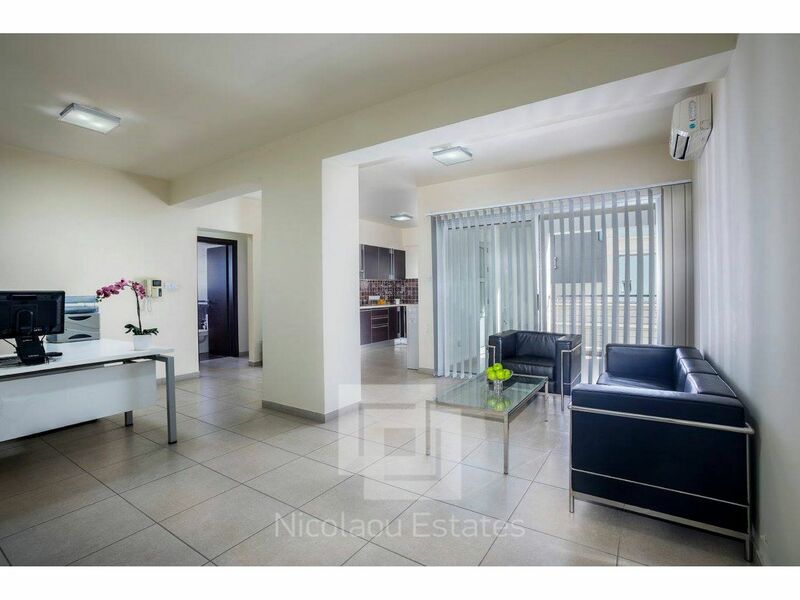 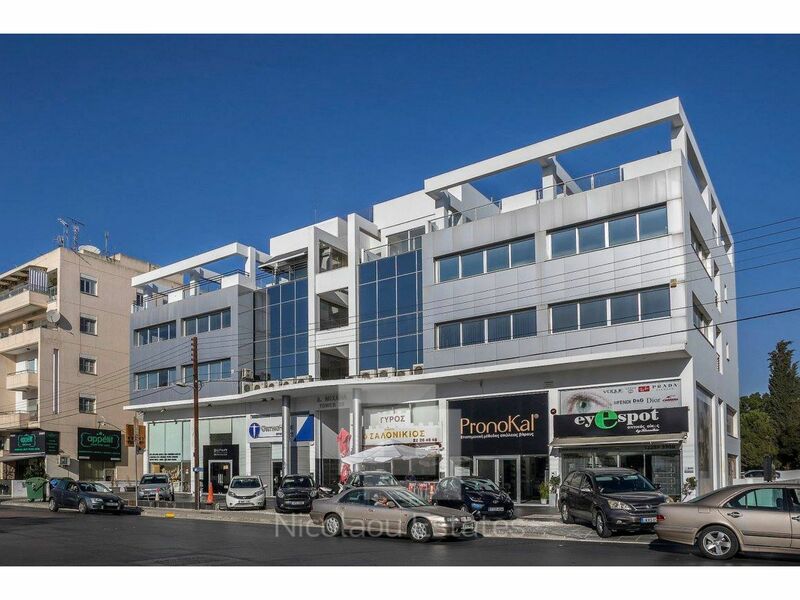 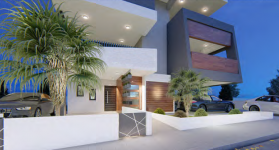 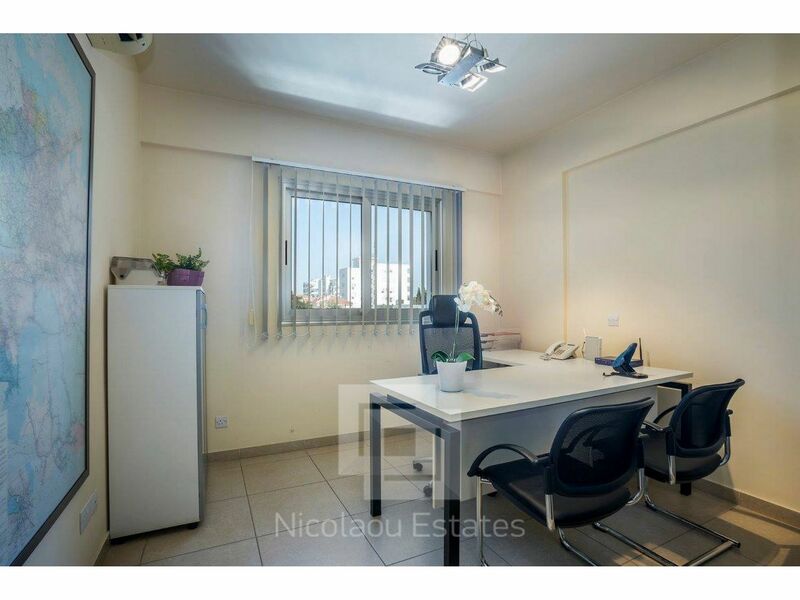 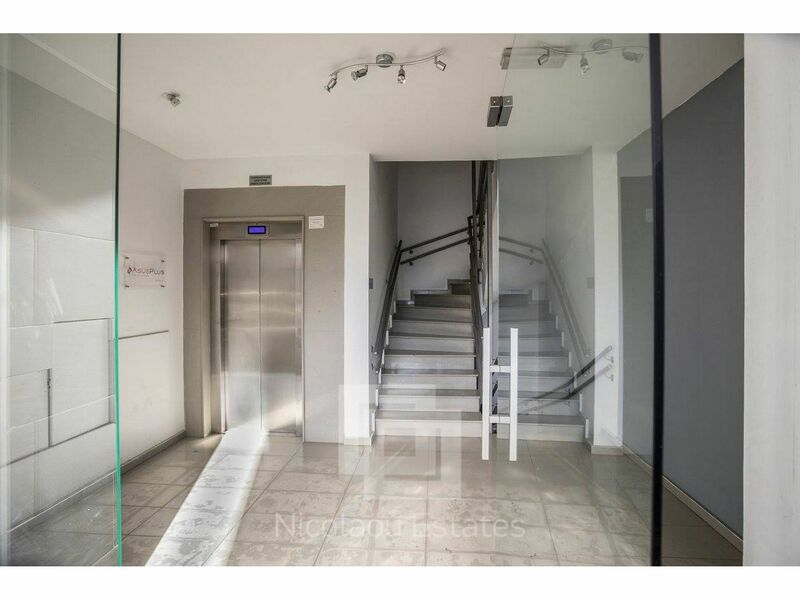 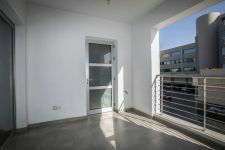 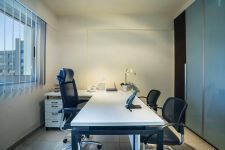 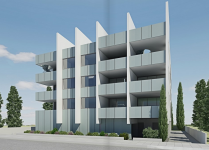 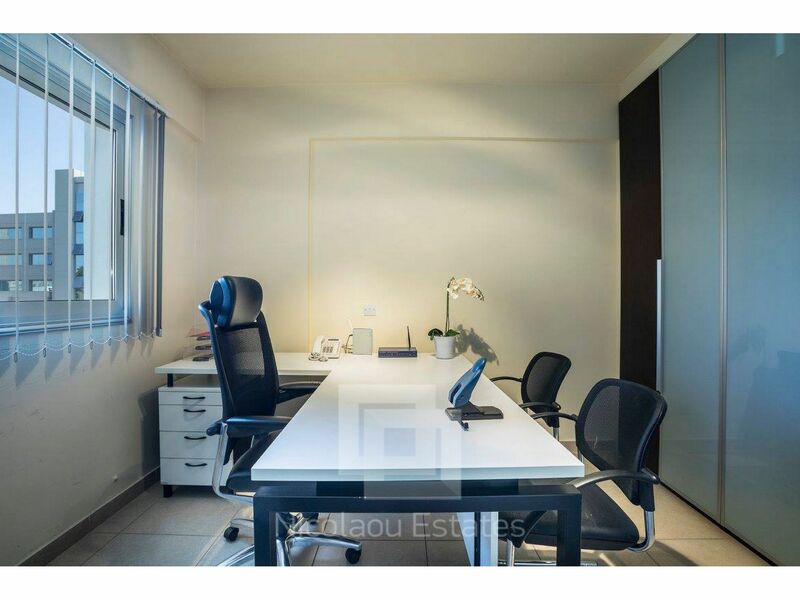 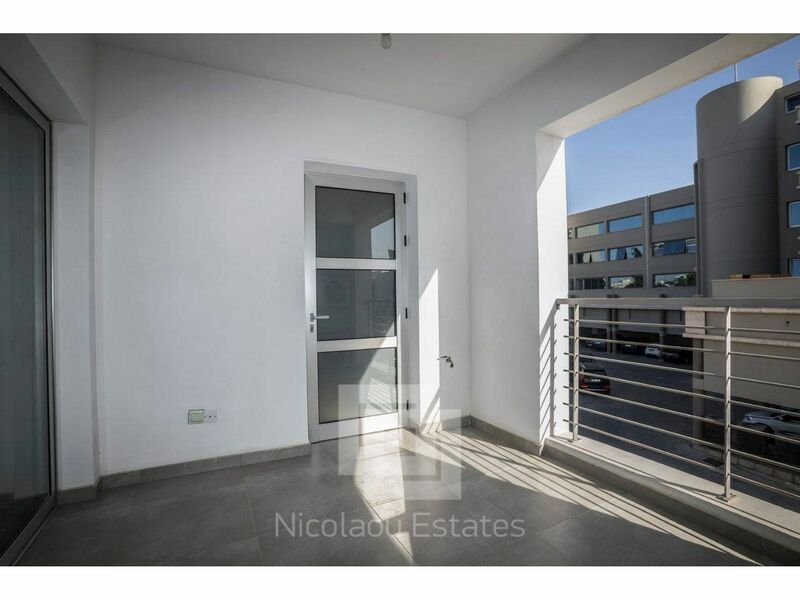 Excellent 2-bedroom apartment/office opposite Alfa Mega hypermarket in Engomi - the most prestigious area of Nicosia very close to all amenities, to many embassies and consulates and also 2 universities. 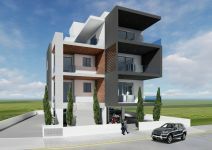 This is a modern 9 years old building with a separate title deed. 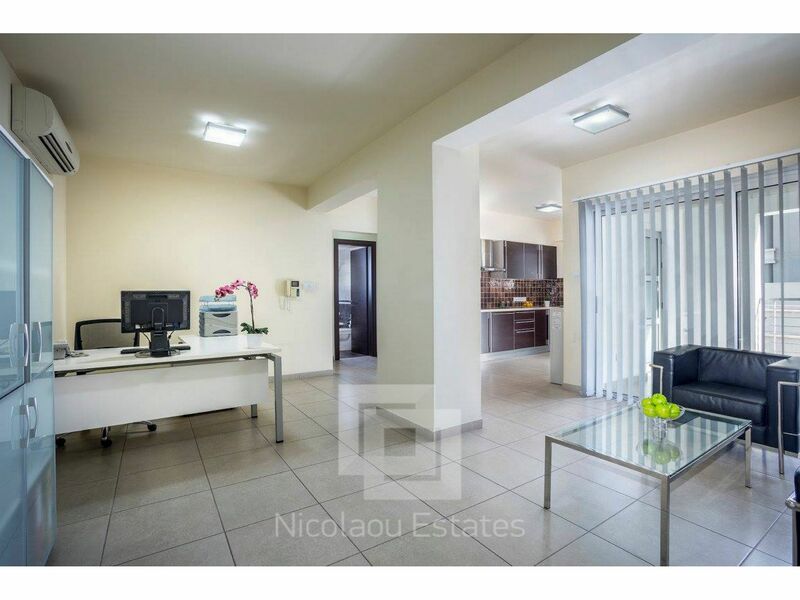 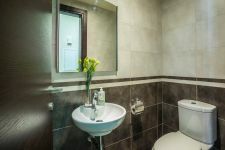 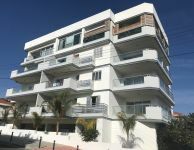 The apartment-office is in an excellent condition and it consists of 2 W/C, a bath with hydro-massage, a/c units, blinds, entrance door with additional defense, Italian fitted kitchen & wardrobes and it is partially furnished by office furniture. 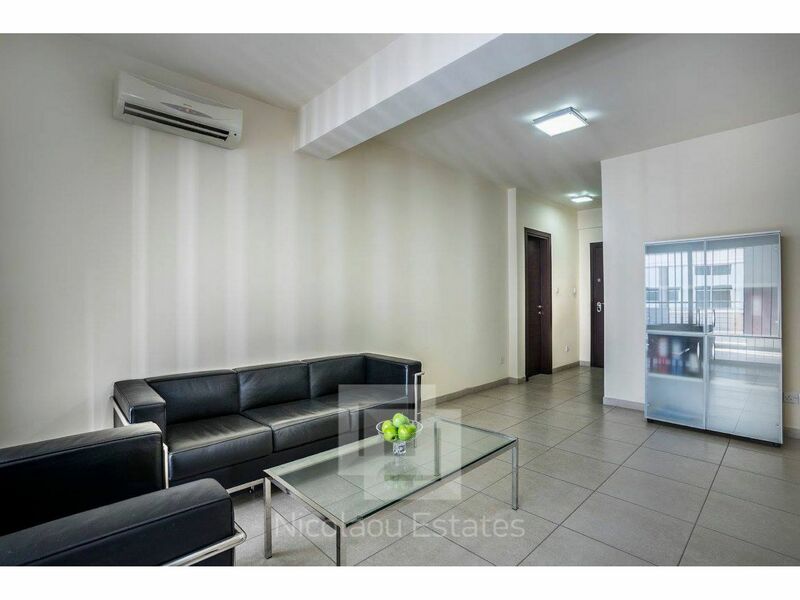 It is suitable for residence or office. 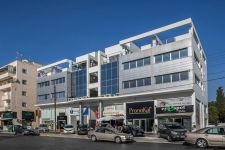 The premises can be easy split up to 4 separate offices for international business companies’ use. 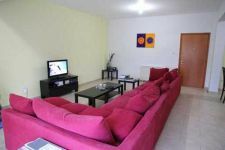 Price €179.000 without furniture or €181.000 with furniture. 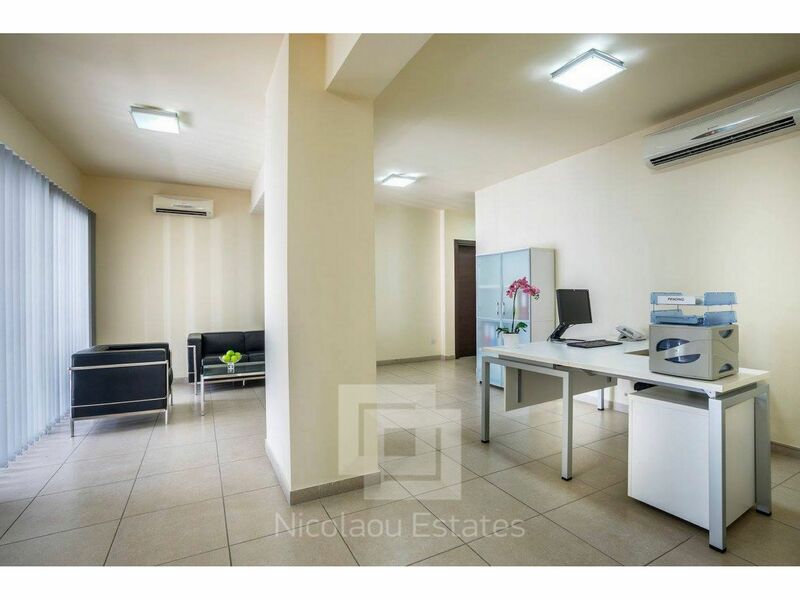 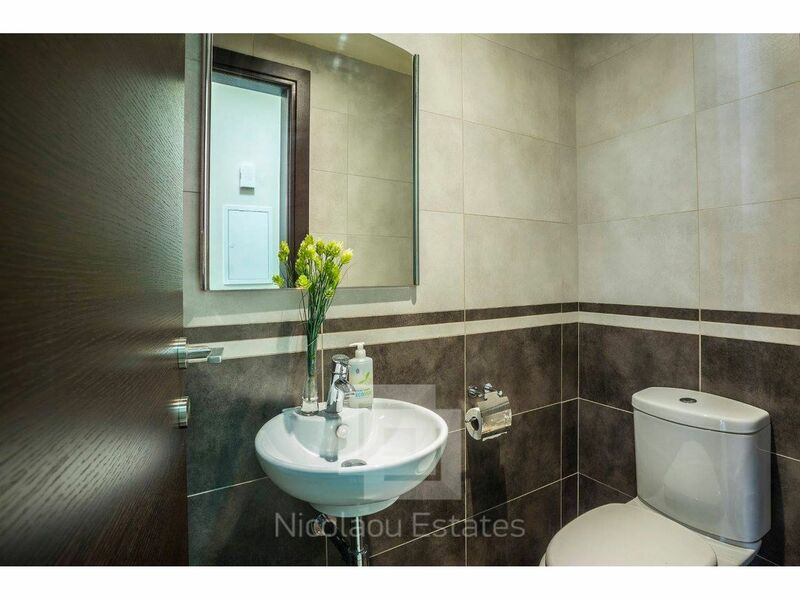 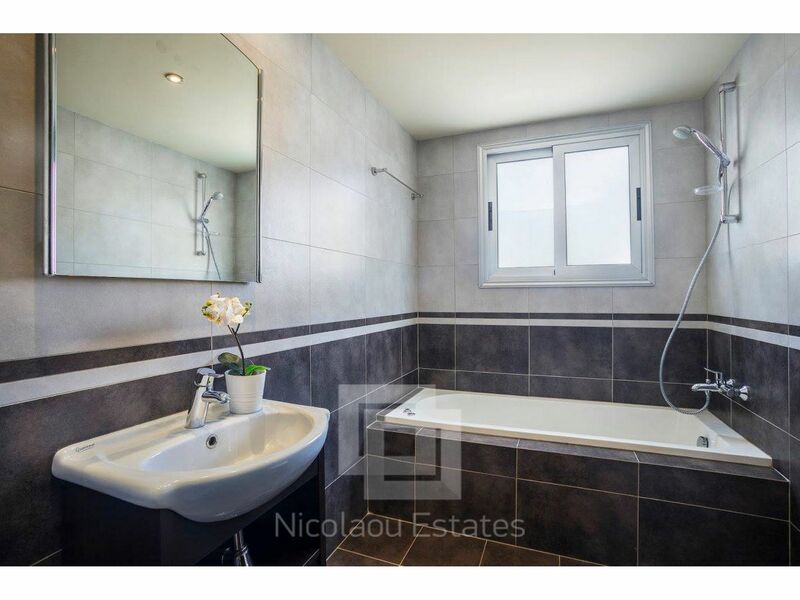 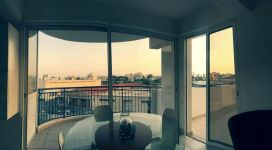 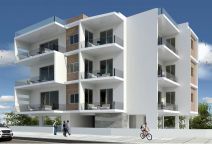 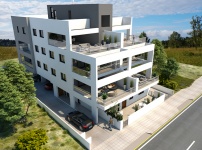 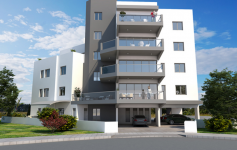 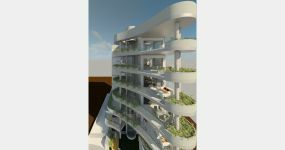 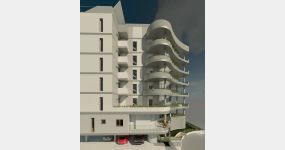 This 2-bedroom apartment in Engomi, Nicosia is being offered for sale at EUR 181.000.